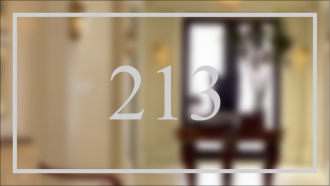 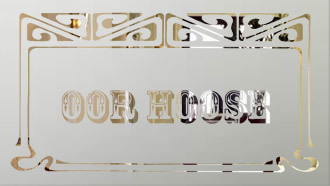 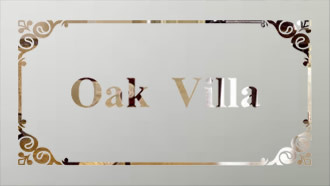 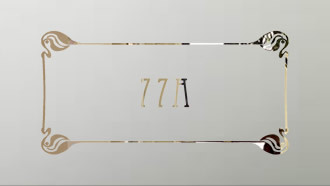 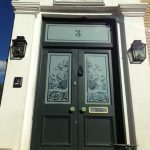 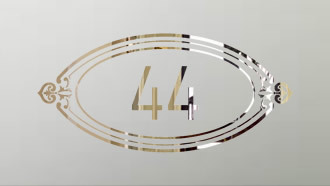 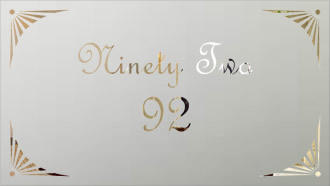 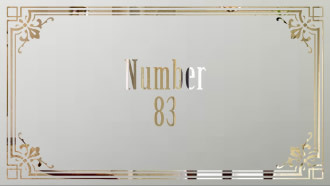 Etched Glass Door Fanlights or Toplights as they are also known are a great product to enhance your front door with your house name or house number. 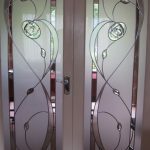 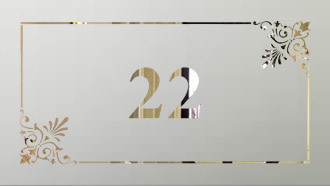 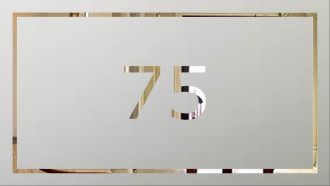 We can also make matching door and side panel glass using the same borders and decoration, helping create a matching set of glass panels for your door. 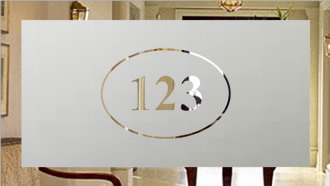 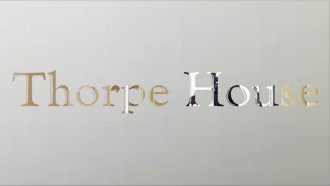 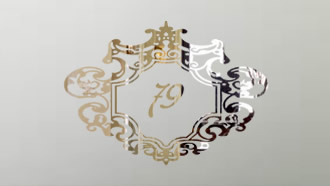 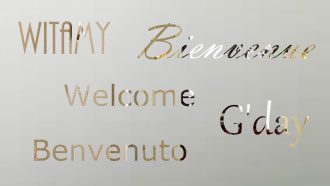 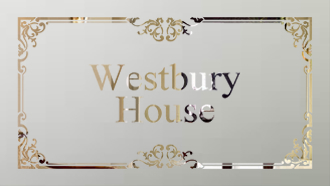 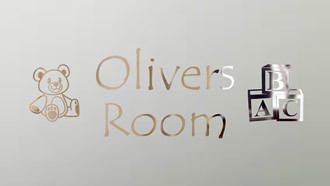 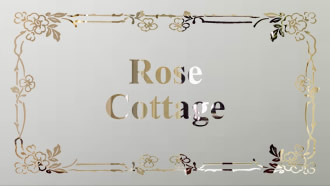 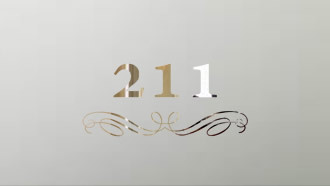 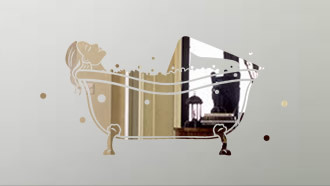 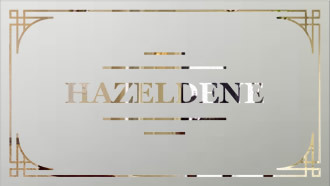 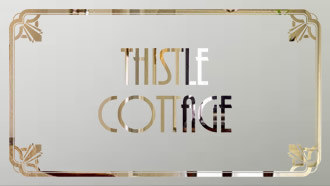 These designs are just a few ideas for you but we can also create hundreds of other styles by choosing one of our Etched Glass Fonts along with one of our many Etched Glass Borders. 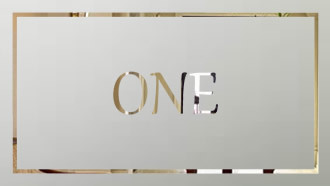 You can also request your own specific font and if we have that on our system, we can create glass for you using that font. 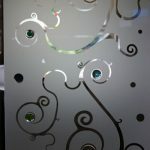 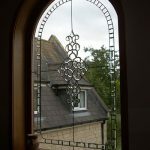 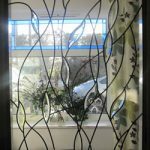 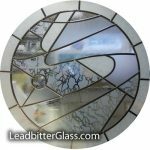 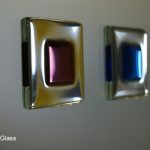 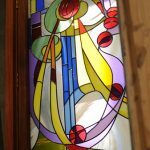 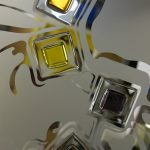 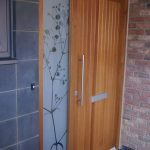 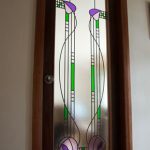 The Leadbitter Glass Studio can deliver your new glass straight to your front door anywhere in the UK or if you would prefer, we can deliver direct to your new door supplier. 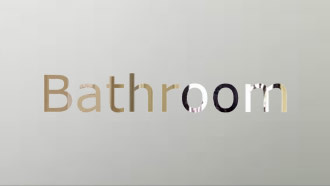 We do this for you at no extra cost. 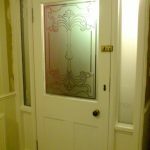 These etched / sandblasted glass fanlights can be supplied in 4mm or 6mm toughened glass or as a toughened double glazed unit.